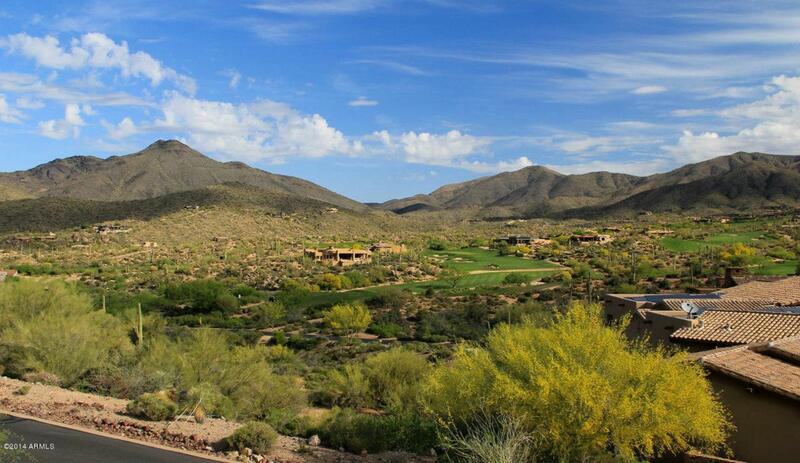 Rare and very private golf course homesite in world-class Desert Mountain community. 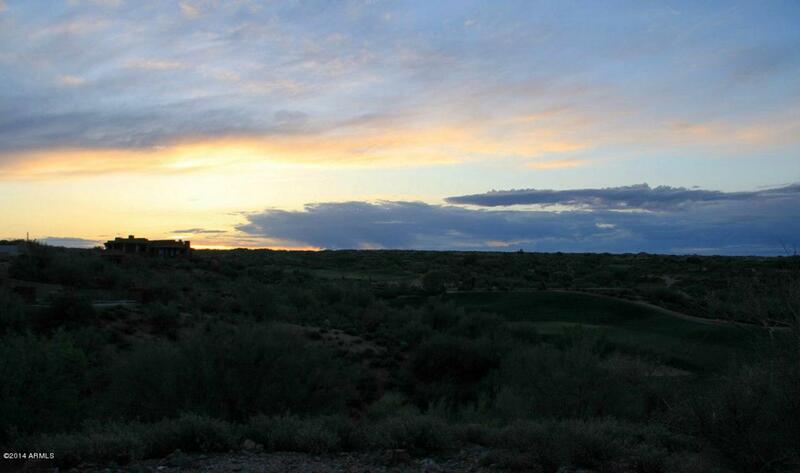 Tranquil and verdant with bird's-eye view of 5 holes on the the Geronimo course and expansive natural desert arroyo. 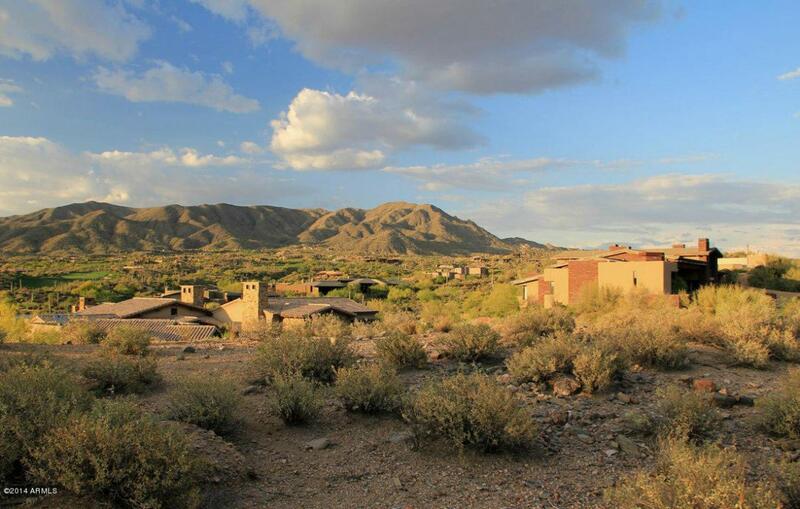 Generous 19,445 sf building envelope with easy-to-build site lending to one level plan. 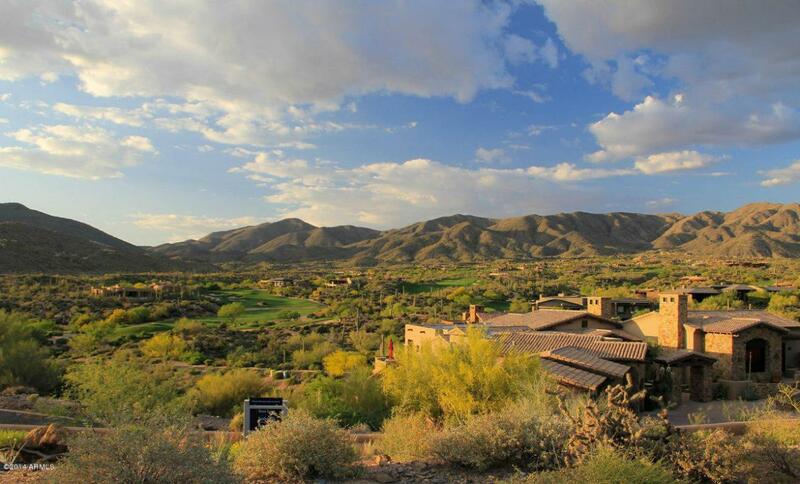 Price does not include Equity Golf Membership to the Desert Mountain Club with 6 signature Nicklaus courses, but can be purchased.15-Mile Award-winning hiking trail system for Desert Mountian residents only.